However, it turns out playground antics are just Williamson’s thing. Footage uncovered from five years ago shows just how far the ex-chief whip has come – and perhaps quite how unprepared he is for his role. Williamson went from pottery industry boss to Tory whip (keeping MPs in check) after his 2010 election. But, when Prime Minister Theresa May was losing control of the cabinet in 2017, Williamson was propelled into a portfolio of his own. 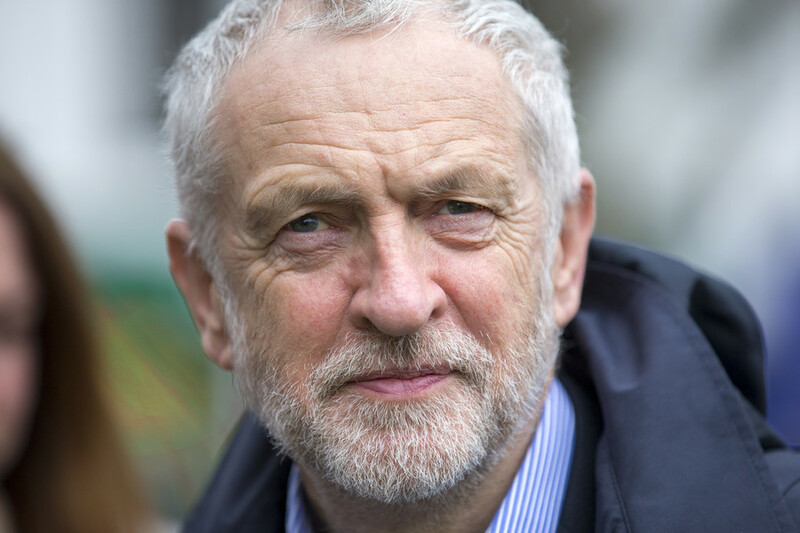 ”His role is to nod his head in the appropriate places, and to fetch and carry notes - no noise required,” Bercow admonished Williamson in his typical fashion for being noisy just as PMQs was getting underway. This week Williamson spoke out about Russia after Theresa May revealed sanctions on Russia. 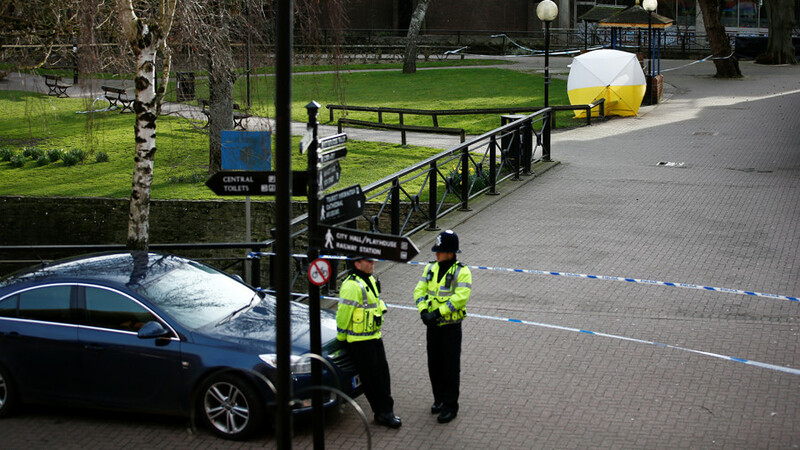 The PM revealed the raft of measures in the wake of the poisoning of Sergei Skripal and his daughter Yulia in Salisbury. She expelled 23 diplomats and canceled Russian Foreign Minister Sergey Lavrov’s visit to the UK. But, when it came to Williamson – he had other ideas on dealing with the Kremlin. In a press conference the defense boss said Moscow should “shut up and go away” – despite there being no evidence of Russian involvement in the alleged use of Novochik against Skripal. “Frankly, Russia should go away and shut up. But if they do respond to the action we have taken we’ll consider it carefully and we’ll look at our options. 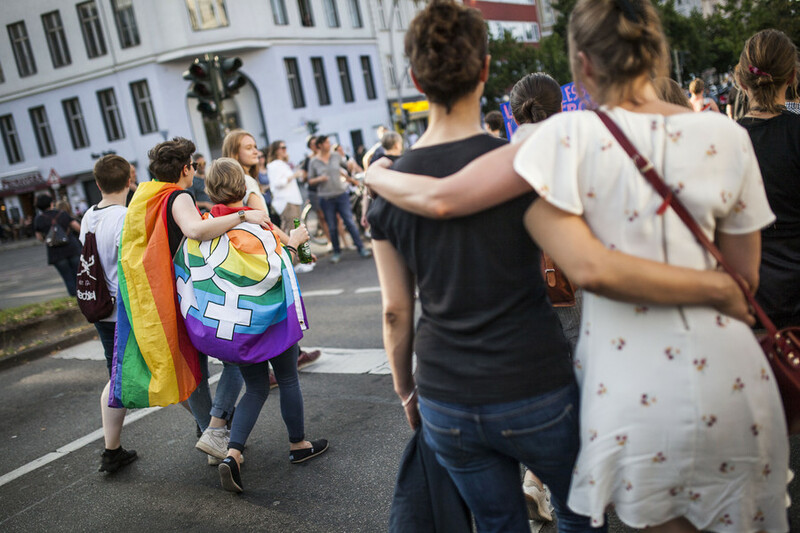 But it would be wrong to pre-judge their response,” Williamson said. Williamson made the remarks during his first keynote speech since being appointed last year. 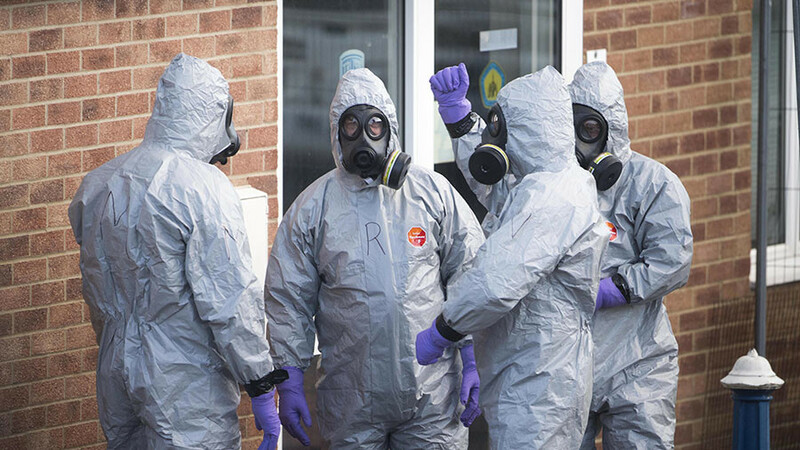 During his address, the minister announced that the UK is to construct a £48 million (US$66.8 million) chemical weapons defense center to tackle what he claims is a growing threat from Russia and North Korea. However he was ridiculed for it. 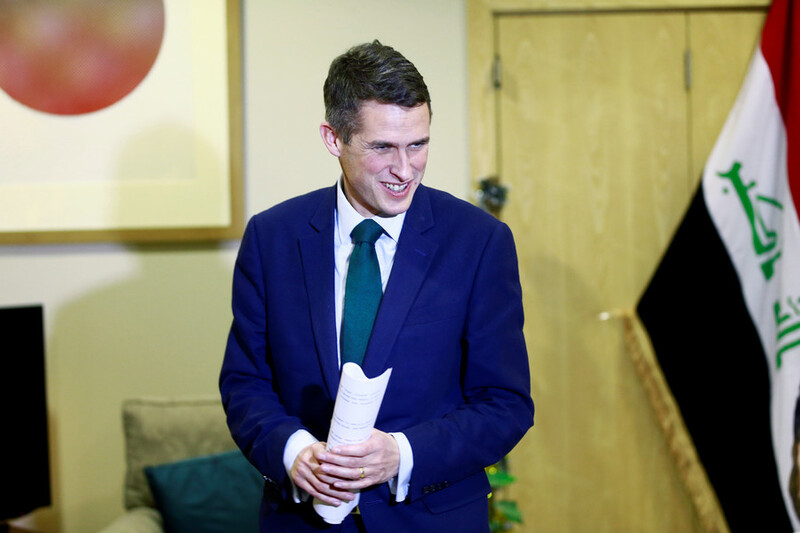 I have a sinking feeling that when still in short pants #gavinwilliamson often told older boys to "shut up" and then ran for the protection of his mum. 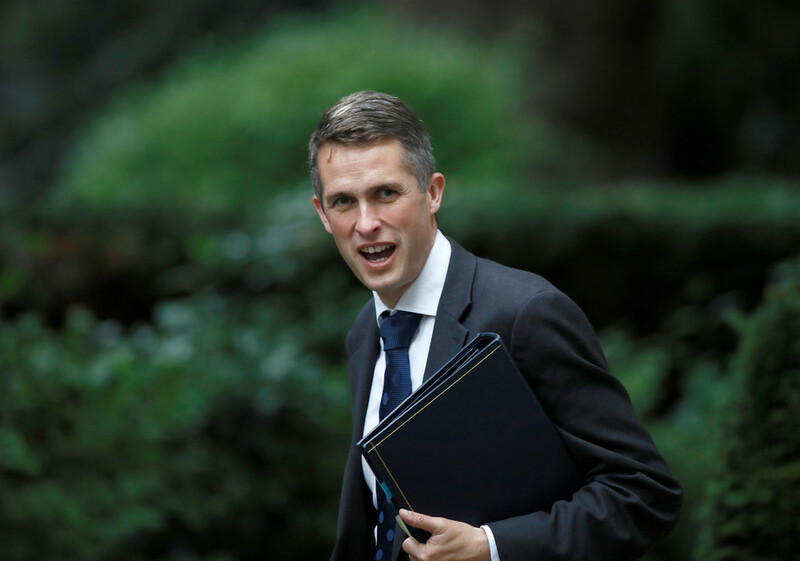 Gavin Williamson: “Russia should go away and shut up"